Approximately ×5 depth and >90% coverage. Previous reports have shown that the SNP calling accuracy from resequencing data is ~95–99% (Wang, J. et al. The diploid genome sequence of an Asian individual. Nature 456,60–65 (2008)；Xia, Q. et al. Complete resequencing of 40 genomes reveals domestication events and genes in silkworm (Bombyx). Science 326, 433–436 (2009)). 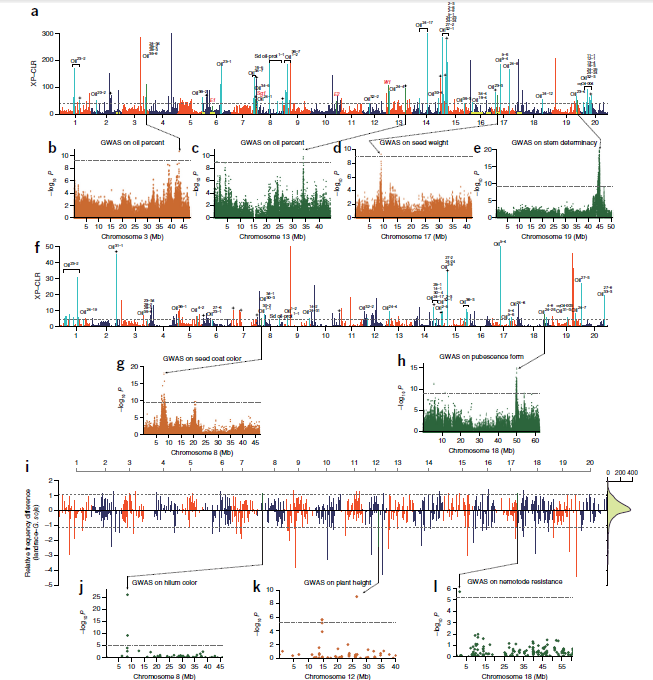 D-value (Tajima’s D) distribution was significantly higher that indicating a significant loss of rare SNPs, which may be due to reduced recombination within the LD blocks. Divergence index (FST) value allowed us to identify genomic regions of large FST value, which signified areas having a high degree of diversification.Subregions that have very high FST values may provide an indication of the functional genes or alleles involved. 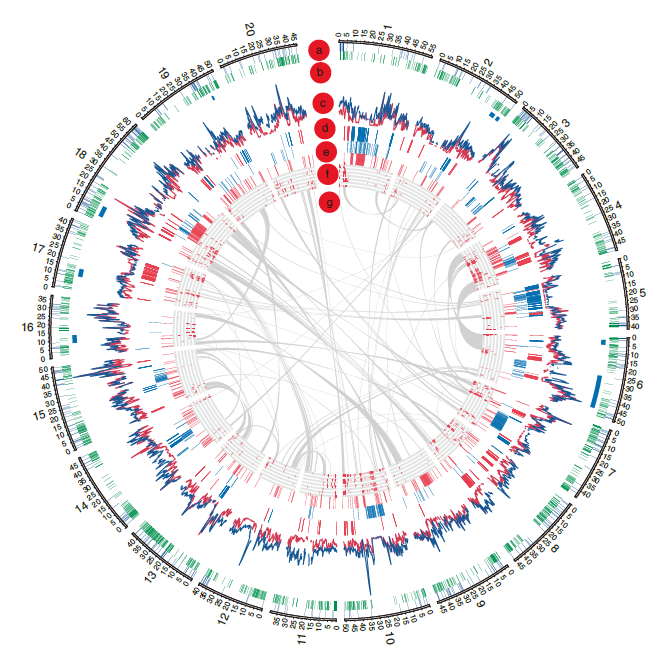 A genome-wide sequencing comparison to reveal haplotype sharing could provide a unique tool to identify introgression events in the history of these cultivars. Previous studies have indicated that whole genome duplication (WGD) events can cause gene loss and rapid functional diversification. They have exceptionally high linkage disequilibrium (LD) and a high ratio of average nonsynonymous versus synonymous nucleotide differences (Nonsyn/Syn). There was a recent history of introgression from wild soybean. Human selection probably had a strong impact on the genetic diversity in the cultivated soybeans. Genome-wide analyses showed the opposite: we found that the low-frequency alleles were less abundant among the wild as compared to the cultivated accessions. In comparison with other crops, SNP analysis showed that the cultivated soybean exhibited a lower diversity (cultivated soybean: 1.89 × 10−3; rice: 2.29 × 10−3; corn: 6.6 × 10−3). SNP analyses in the LD blocks showed that there was a lower SNP ratio in long LD blocks as compared to the whole genome in both wild and cultivated. Allelic diversity in wild soybeans was higher than in cultivated soybeans across the entire genome. Only ~3% of the total SNPs identified were present in coding regions. The remaining ~97% SNPs were in noncoding regions. The presence of a higher Nonsyn/Syn value at the whole-genome level and more large-effect mutations suggested that the soybean genome had accumulated a higher ratio of deleterious mutations. High LD(long LD blocks) would result in the lack of effective recombination; consequently, deleterious mutations could not be eliminated and would accumulate. Selection signals during domestication and improvement. 进化相关工作，包括phylogenetic tree(iTO)，principle component analysis(PCA)，population structure(Bayesian clustering analysis). 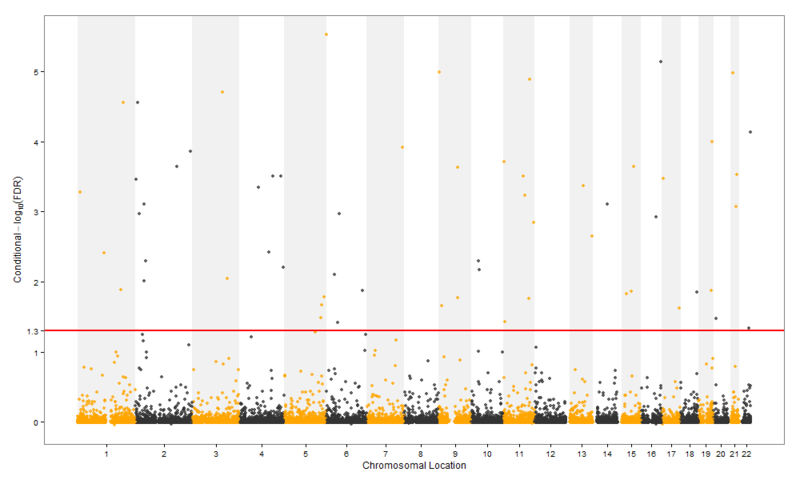 Whole-genome SNP analysis (using the parameter θπ) and the distribution of genome-wide diversity. 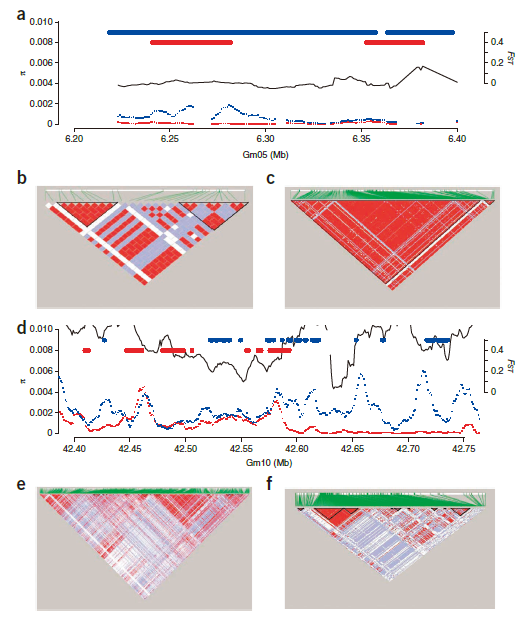 High linkage disequilibrium and genomewide patterns of nucleotide diversity(Selection and introgression). Genome duplication（copy number variations (CNVs)） and Gene content variation. GeneWise, which predicts gene structure using similar protein sequences, and Genomewise, which provides a gene structure final parse across cDNA- and EST-defined spliced structure. Both algorithms are heavily used by the Ensembl annotation system. The GeneWise algorithm was developed from a principled combination of hidden Markov models (HMMs). Both algorithms are highly accurate and can provide both accurate and complete gene structures when used with the correct evidence.